Patricia Handrich Rohan, Licensed Massage Therapist, has been doing healing work for the past 20 years. 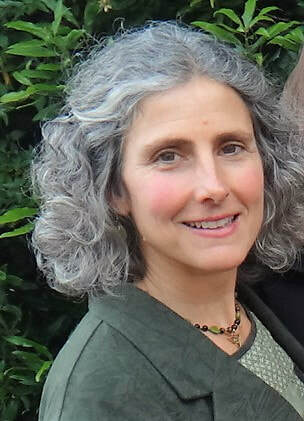 She moved to Whidbey Island in 1995 as a Licensed Midwife and worked at the Greenbank Birth Center for many years. She graduated from the Port Townsend School of Massage in 2014 and received her certification in Craniosacral Therapy in 2016. In May of 2018, she completed certification as an Imagery Guide through the International Institute for Visualization Research. Patricia also has certifications in both Reiki and Archetypal Healing, which she has practiced since 2004. She has recently augmented her training in Craniosacral Therapy to include working with infants and toddlers. Her work is gentle and intuitive, with a focus on the health and well-being of the whole person. She has two grown children and enjoys gardening, hiking, backpacking, cycling and dancing whenever possible.